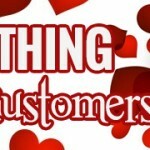 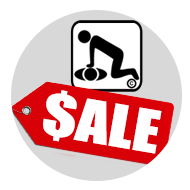 Do you like sales and great deals? 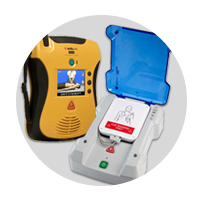 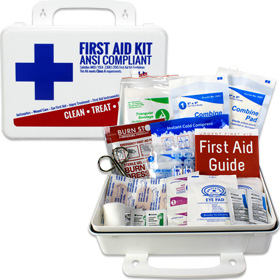 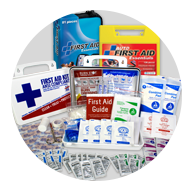 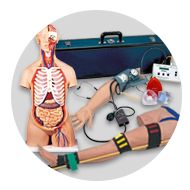 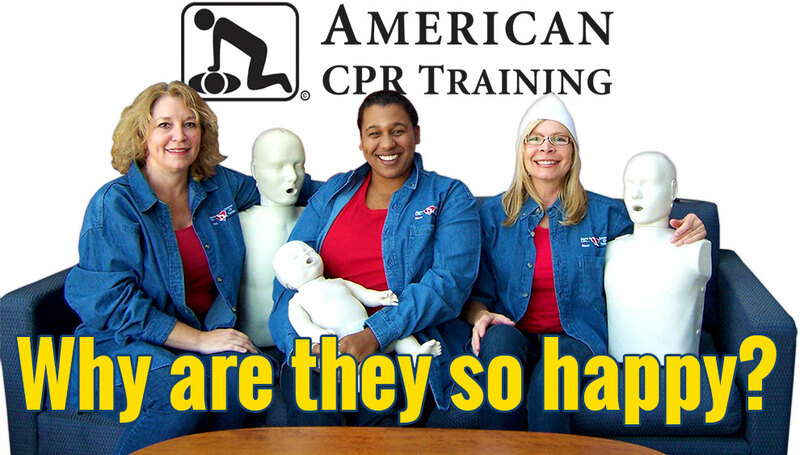 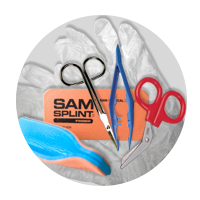 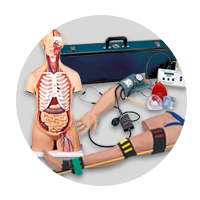 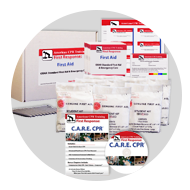 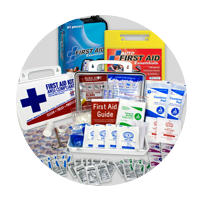 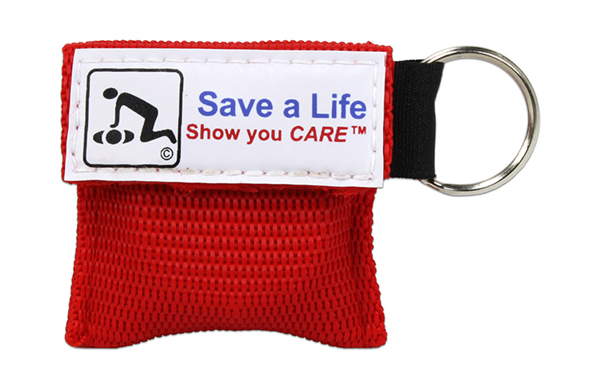 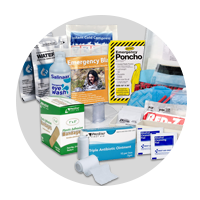 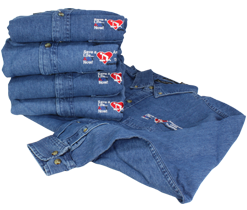 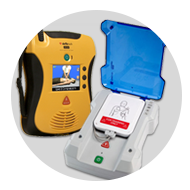 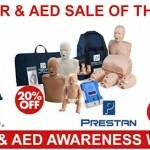 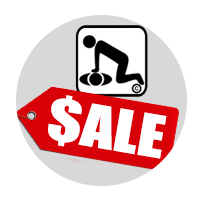 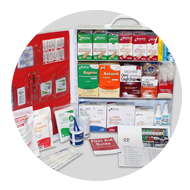 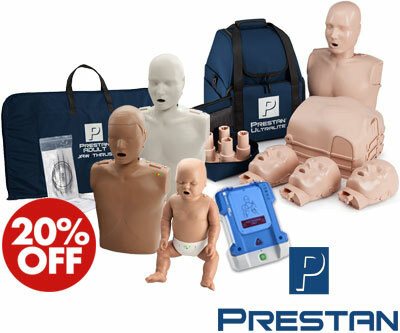 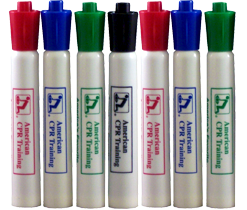 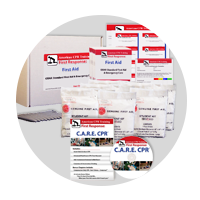 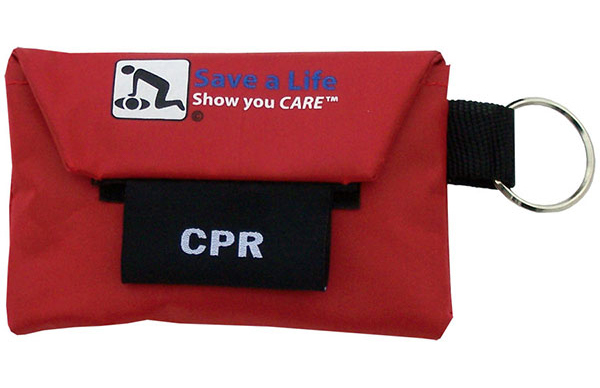 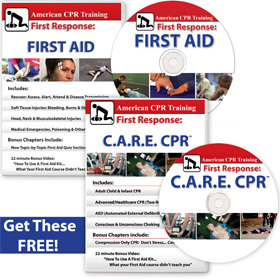 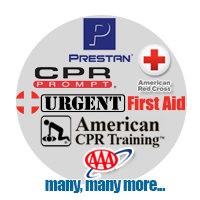 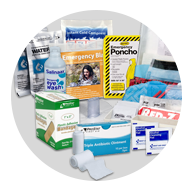 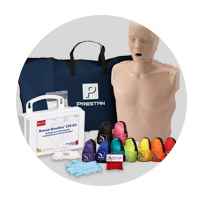 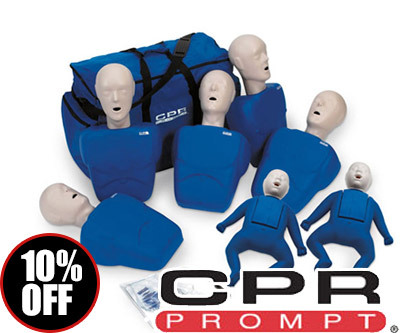 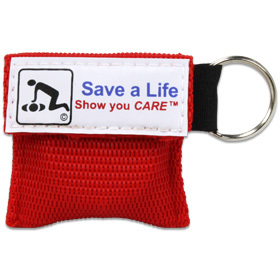 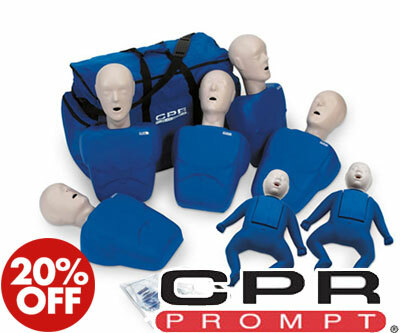 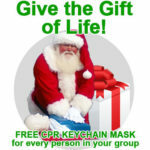 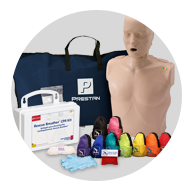 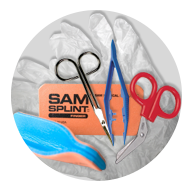 Here on our American CPR Training™ Sales & Special Offers news page you will find the best rates on top of the line quality first aid, CPR, AED, EMS, nursing supplies and much more! 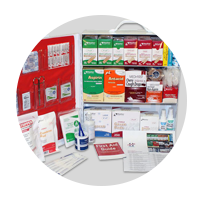 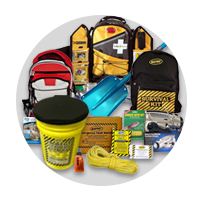 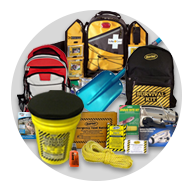 We are constantly updating our visitors with information about clearance sales, CPR items on sale, safety gift packs, new & exciting products, overstock sales, weekly deals and buy 1 get one free items! 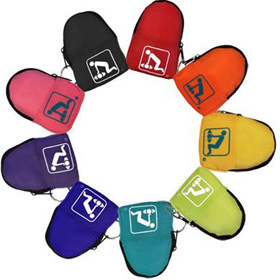 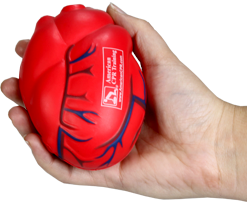 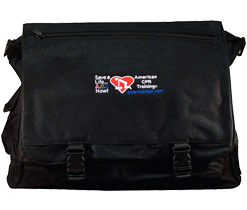 Next time you pull out your wallet, save yourself from sudden cardiac arrest and check out our Sales & Special Offers news articles. 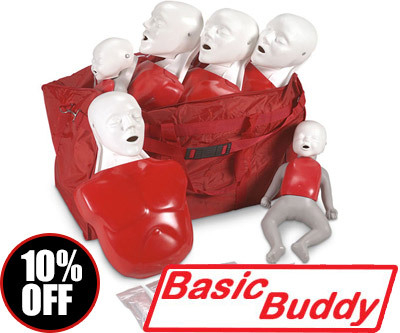 You may just find a really safe deal.